G. Sandalis Hotel in Pythagorion, Greece: View TripAdvisor's unbiased reviews, photos, and special offers for G. Sandalis Hotel. 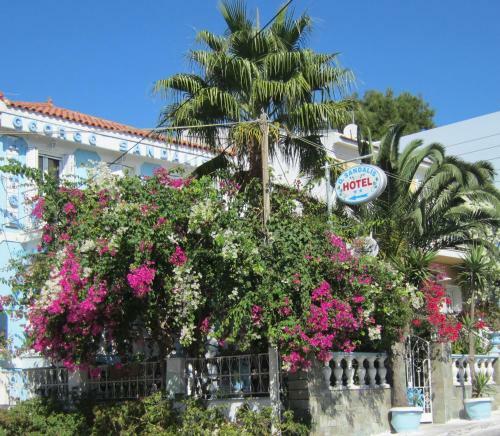 G. Sandalis Hotel, Pythagorion. Hotel address: Pythagoreio . Reservations telephone: Hotel location map and directions.